So, the cat is out of the bag. 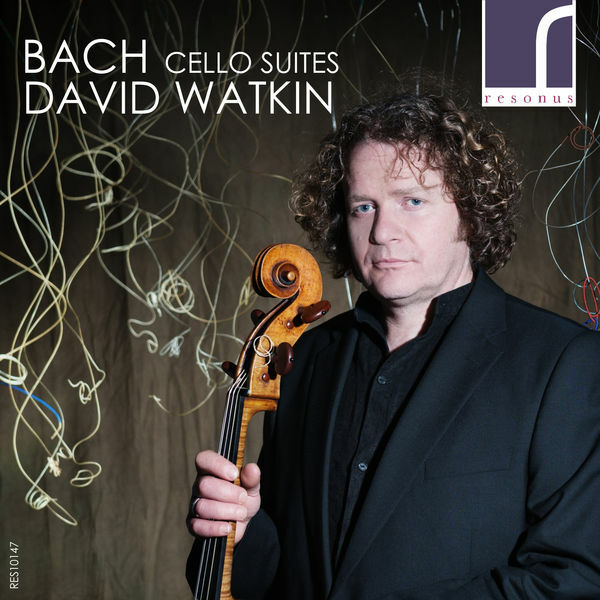 Let’s start with Baroque Instrumental: As I predicted here, David Watkin wins. 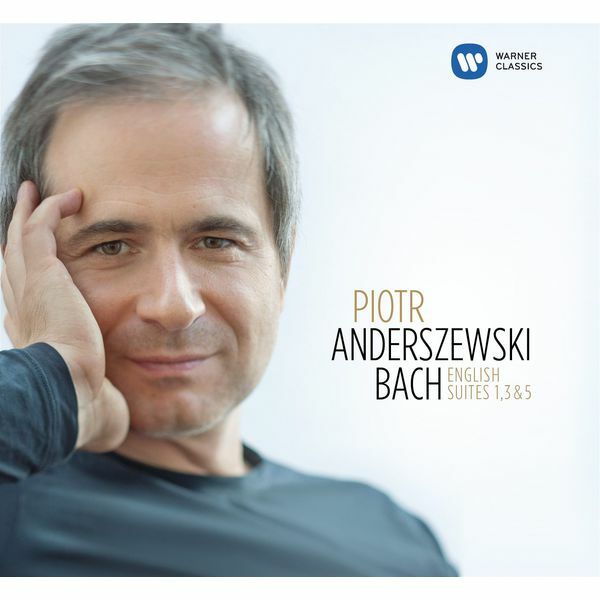 Gramophone calls it a “definitive” recording, and I concur. Unfortunately, this is where my Crystal Ball stops working, or to put it otherwise my taste is not aligned with the panel at Gramophone. 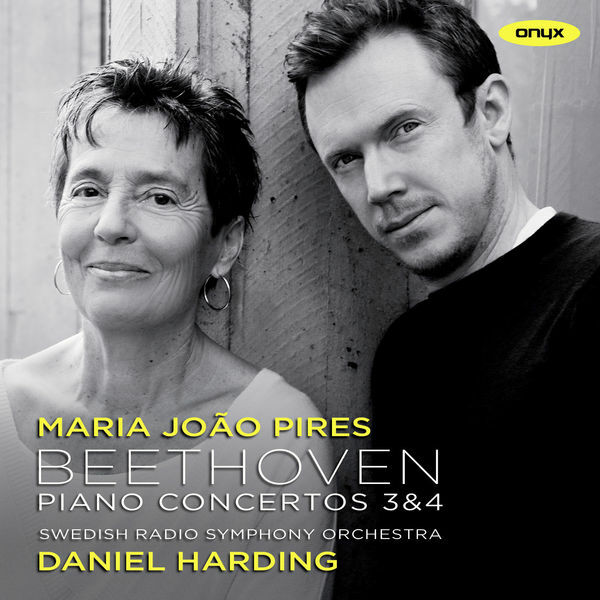 Pires’ and Harding’s Beethoven wins. Well, as outlined here, this to me is a solid 4 star recording, but I’d have rather chosen both Weilerstein and Andsnes. 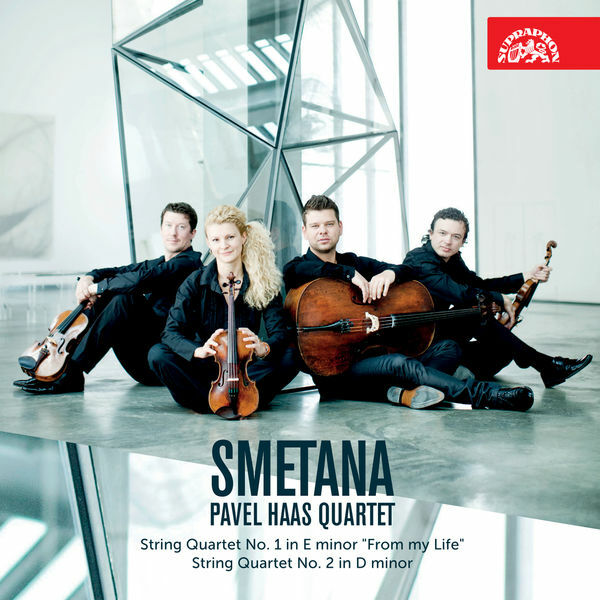 I concur that the winning recording of the Pavel Haas Quartet is outstanding playing, it’s just the music that is less my cup of tea. But you really cannot blame the Pavel Haas quartet for that obviously. Here I’m truly puzzled. I already wrote in my post that I wasn’t a particular fan of this album. How on earth this album could win over the magnificent albums of Levit and Grosvenor beats me. 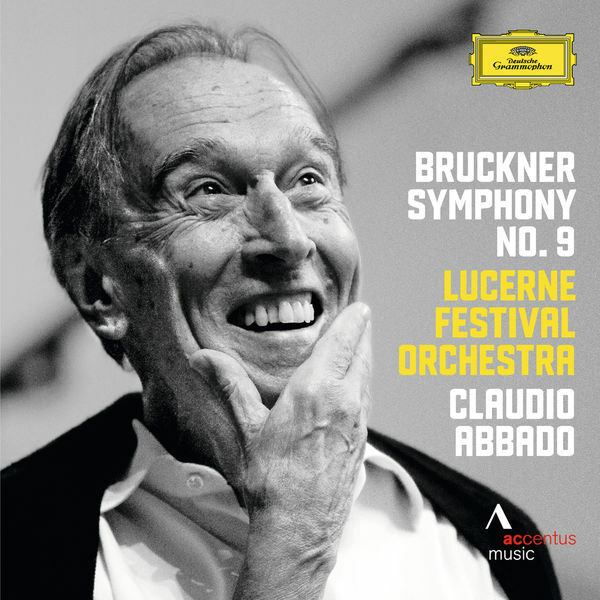 This recording from the Lucerne festival is really Abbado at it’s best. I wasn’t a universal fan of his time in Berlin, but he’s done magnificent recordings both with the Mahler Chamber Orchestra he founded and also in Lucerne. He will be missed!